For best Wedding Stationery & favours. So far this year we have been very busy with the new office move and seeing new customers, we still have a few booking spaces available for this year and a few for early part of next year - so please don't delay in booking & and make your appointment today! 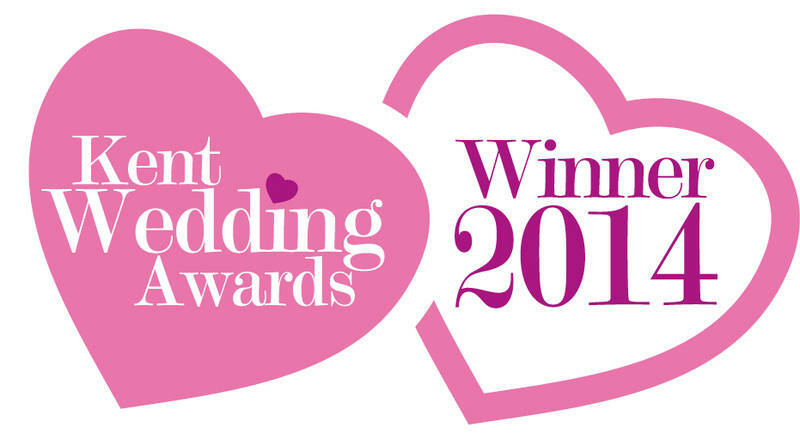 For the 2nd year running Sarah's Card Box was in the finals for Kent Wedding Awards 2012 - we are pleased & proud to announce that this year WE WON. Here is the judges comments! 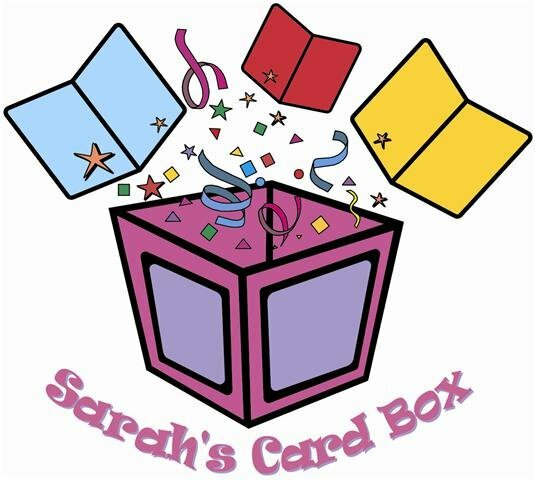 Elegant, classic or funky – with Sarah’s Card Box there is something for everybody! Judges commented on the excellent quality of the handmade work which all displayed clearly visible evidence of their keen eye for detail. With over 50 highly commended testimonials from happy couples, Sarah’s Card Box stood out as our clear winner this year.